For his latest release, Brooklyn emcee Your Old Droog has assembled a killer team to attack from all angles. 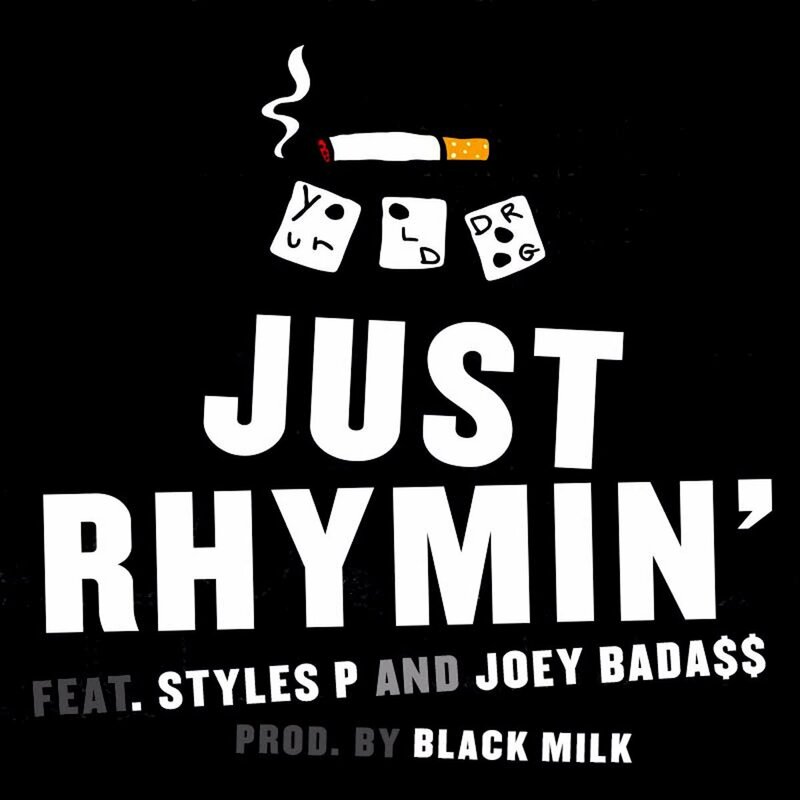 Over gritty production from Black Milk, “Just Rhymin'” finds Droog doing what he does best by jumping straight into the bars, and he’s joined by two other no-nonsense emcees in Styles P and Joey Bada$$. Give these three a menacing beat like this and there’s nothing they can’t conquer.